Brick Repair | Wilkens Contracting Inc.
Where Can I Get My Brick Openings Repaired? 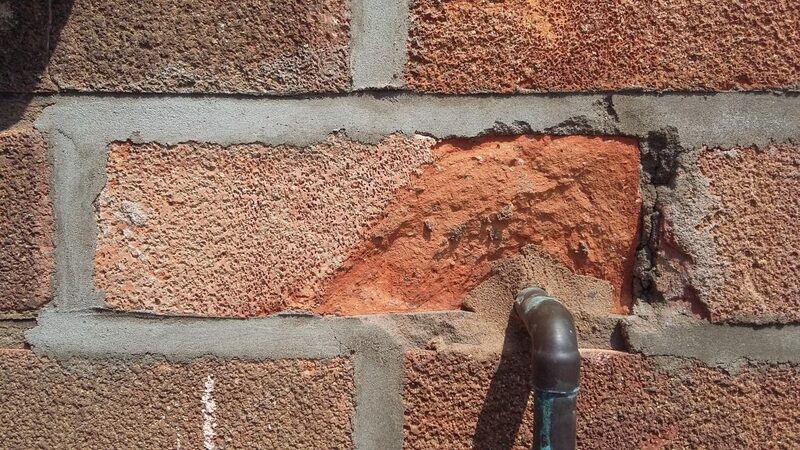 Comments Off on Where Can I Get My Brick Openings Repaired? 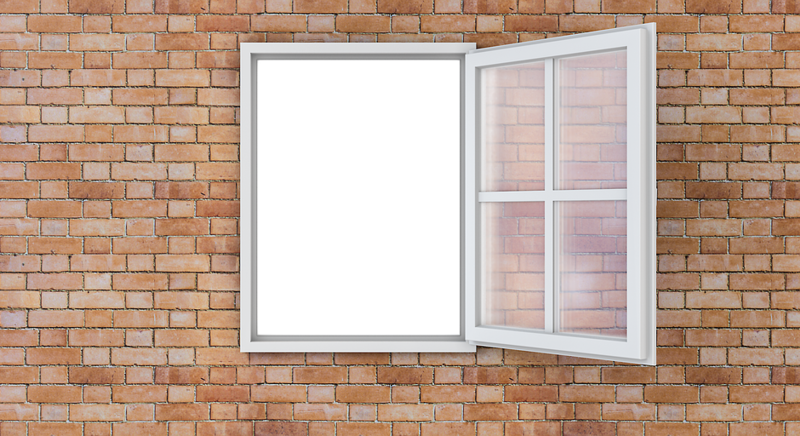 Brick openings, whether they are windows, doors, archers, or the like, need to be accurately formed to provide the right support for the structure. If brick openings are compromised, so too is the safety of the building. The proper support is needed when dealing with any form of construction, especially so when that form is your home. If you are looking for a reliable and professional team of masons to repair your home’s brick openings, Wilkens Contracting can help! Please read on to learn how our company can best serve you! For stone and brickwork to keep its structural integrity around openings, it needs the proper support. A lintel is a structural member placed over an opening in a wall, to allow for this stability, supporting the load above the opening. Lintels can be constructed using an array of materials, as long as the proper design is adhered to, usually in the form of angles, flats, or T-sections. As the Wilkens Contracting team is made up of knowledgeable masons, we will be able to facilitate brick opening repairs on any of these lintel types. There are five methods of supporting brickwork over an opening: brick arches, steel bars and angles, prefabricated reinforced concrete, prefabricated brickwork, and directly from the reinforced concrete structure. Each support method has its own purposes and uses depending on the size, length, aesthetic design, and location of the opening. Whether the wall is a load bearing wall or not, will also play a key role in brick opening repairs. Wilkens Contracting and our team of professional and experienced masons will assess your home’s brick openings and lintels to see which of the five methods are being used. From there we will be able to perform the necessary repairs to revitalize your home and have it looking as good as new. 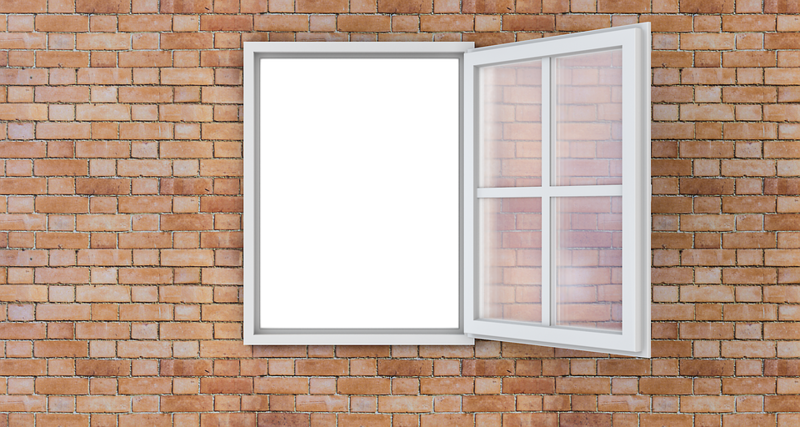 Whatever issues you may be having with your brick openings, we will be able to help! Here at Wilkens Contracting, we offer a free estimate to all potential clients so you can understand what your masonry repair or build will entail from the start, with zero hidden fees. Just provide us with your contact information and what you are looking to have repaired or replaced, and we will promptly get back to you. Contact us online or visit our facility in person to get your masonry repairs underway today! We look forward to hearing from you.